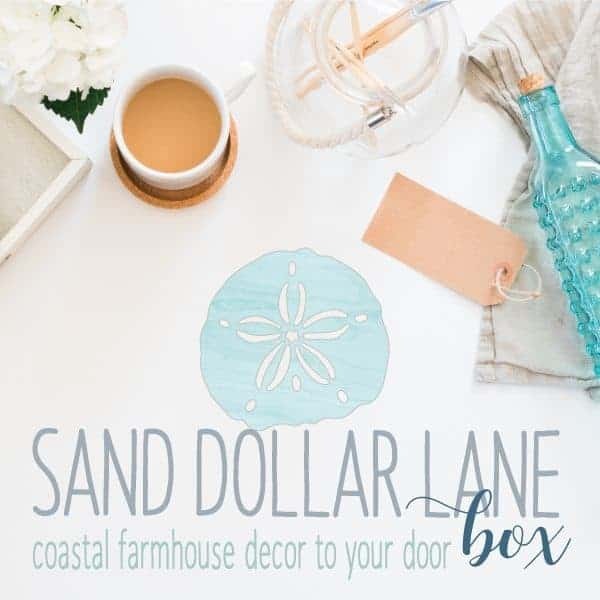 Sand Dollar Lane Box is a monthly home decor subscription box that delivers coastal farmhouse decor to your door. Each month, Sand Dollar Lane Box selects a new theme and curates a new collection of 4-6 beautiful coastal farmhouse inspired products for subscribers to decorate with. 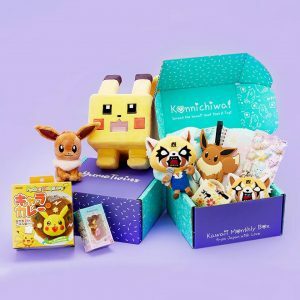 Each box will have a $75-$100 value. 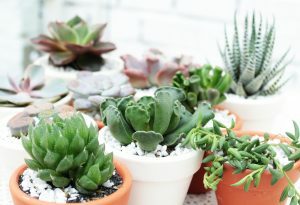 Use your new beachy farmhouse inspired decor items to create a comfy casual space you love! 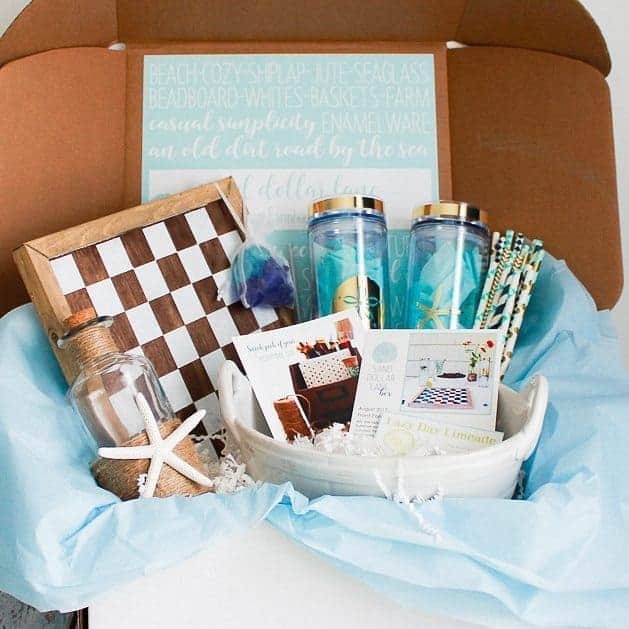 Bring casual simplicity and coastal charm to your home with Sand Dollar Lane Box. How would you rate Sand Dollar Lane Box ?